The web server used by Cigognes.net is located in Scottsdale, USA and is run by GoDaddy.com, LLC. There are many websites run by this web server. The operator uses this server for many hosting clients. In total there are at least 14,517 websites on this server. 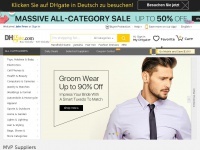 The language of these websites is mostly english. Only a few websites on this web server are x-rated. The Cigognes.net websites were developed using the programming language ASP.NET and served by a Microsoft-IIS server. For managing the data of the webpages the CMS DotNetNuke is used. XHTML 1.0 Transitional is used as markup language on the webpages. The website prohibits search engines and webcrawlers following the links. 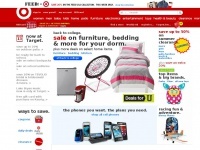 Target.com - Tar­get : Ex­pect More. Pay Less. 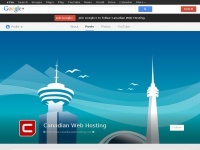 Canadianwebhosting.com - Cana­dian Web Hosting - Web Hosting Cana­da all in ..